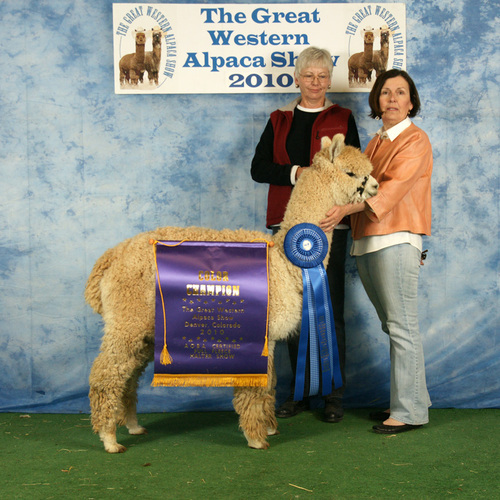 TXOLAN: Sundancer Alpacas is a farm located in Los Lunas, New Mexico owned by Cheryl & Robert Louie. 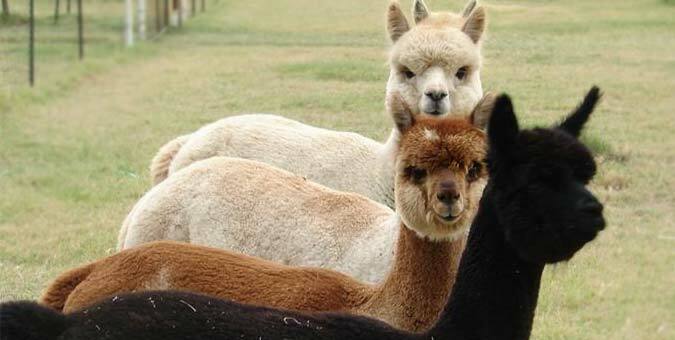 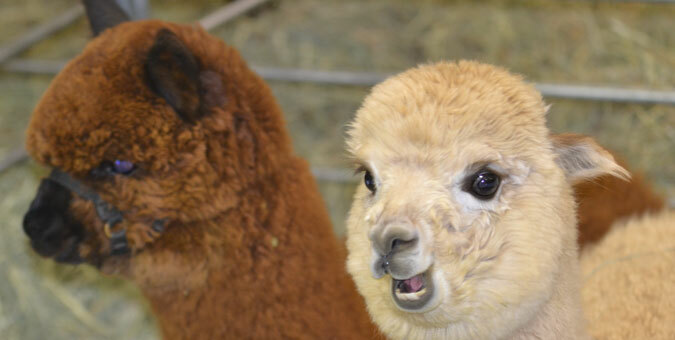 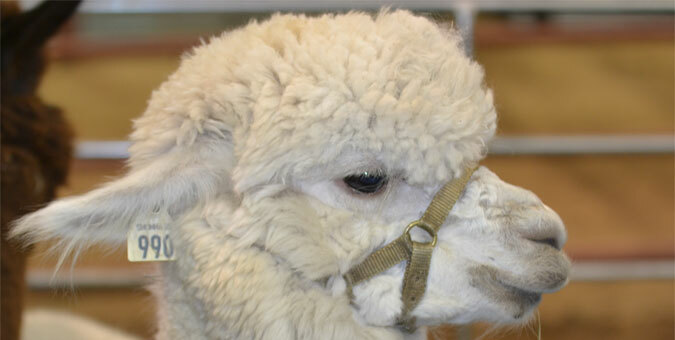 Welcome to Sundancer Alpacas. 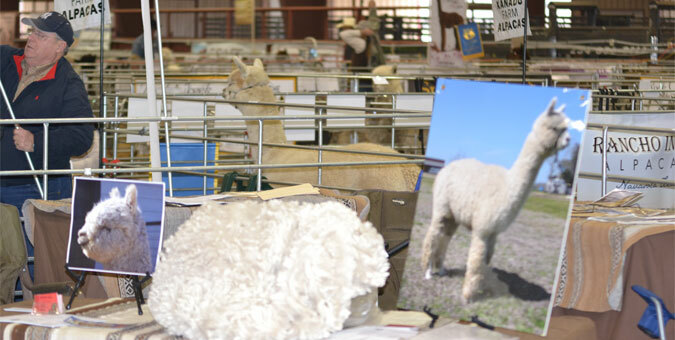 We hope that you enjoy wandering thru the animals listed. 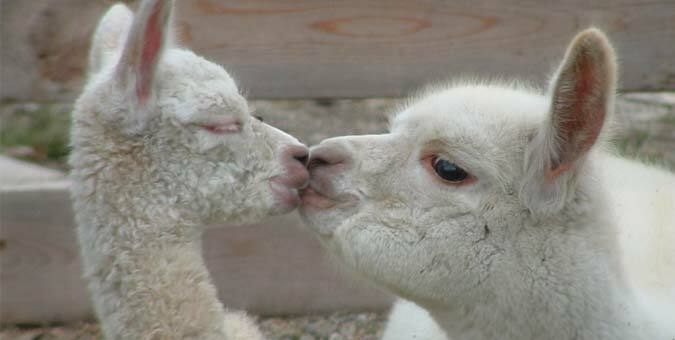 We also would enjoy you coming out to the ranch for a visit. 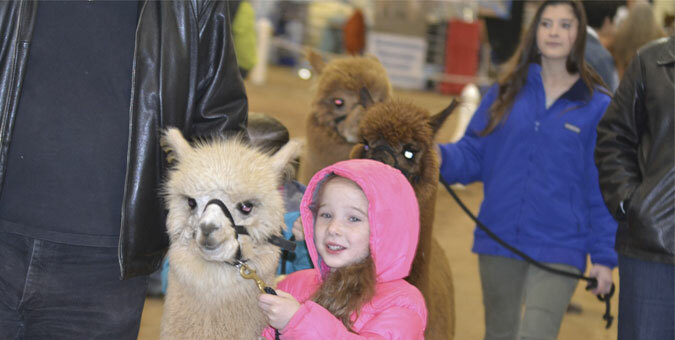 Just call us for that visit.